← Health and Travel: You CAN Have It All! Sending a shoutout to African Impact on this very special day as they celebrate 10 years of leadership and innovation in responsible volunteer travel! In honor of their 10th anniversary, African Impact has launched an initiative called Beyond the Roots, where volunteers and staff will create 10 food gardens in different locations across Africa. These gardens will have long lasting impacts by continuing to provide fresh food for the community long into the future. 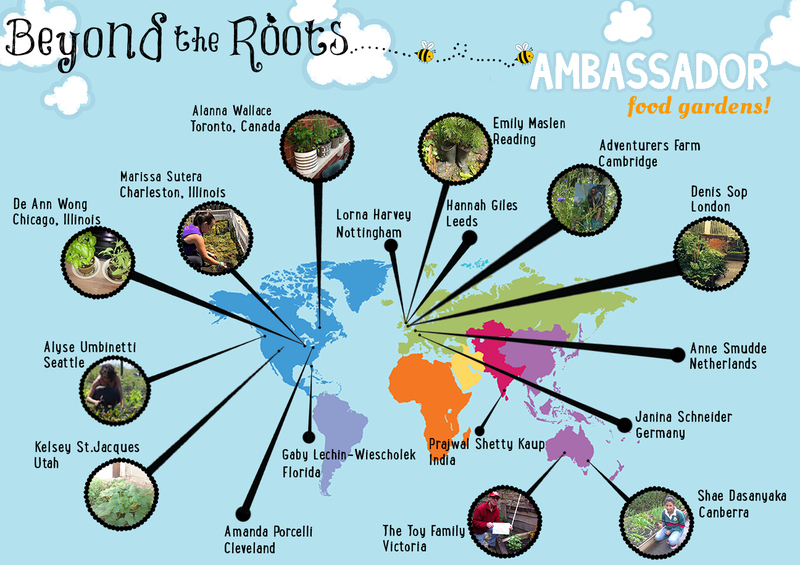 And that’s not all… there are former African Impact volunteers and ambassadors such as myself that are creating their own food gardens in their communities and own backyards all over the world! See their locations in the photo below. I wish all the best to African Impact and look forward to many more years of changing lives across Africa, and of the volunteers around the globe! Happy 10th birthday! This is a wonderful idea and I love what you did with yours! I have always wanted to have a patch in my (future) garden to grow fruit & veg. I don’t think an apartment with a balcony would cut it right now! Thanks Kate! You’d be surprised what you can grow on a small apartment balcony. Or inside the apartment! I’ve always had a lot of herbs growing in the previous apartments that I’ve lived in. Basil, parsley, and oregano are my favorites. You could even grow some chili peppers too if you like spicy! I love gardening, I love traveling and I love volunteering – this program sounds great! 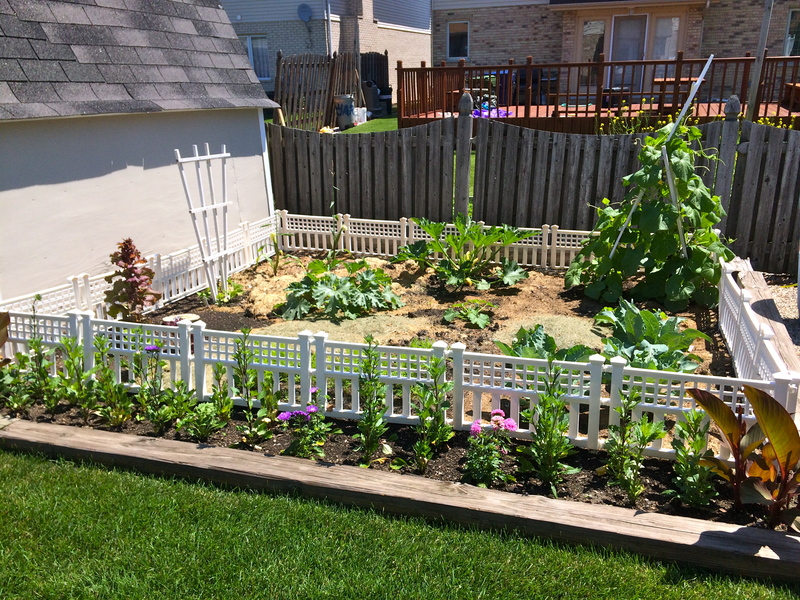 Your garden is doing fantastic! Thanks Katie, it’s the perfect combo! African Impact did a fantastic job with their Beyond the Roots project, it will be fun to see the benefits communities are still reaping from it down the road. If you’re ever looking for a volunteer program in Africa, their programs are always worth checking out!